Mae Kai village is located in eastern Karen state and home to 110 people. 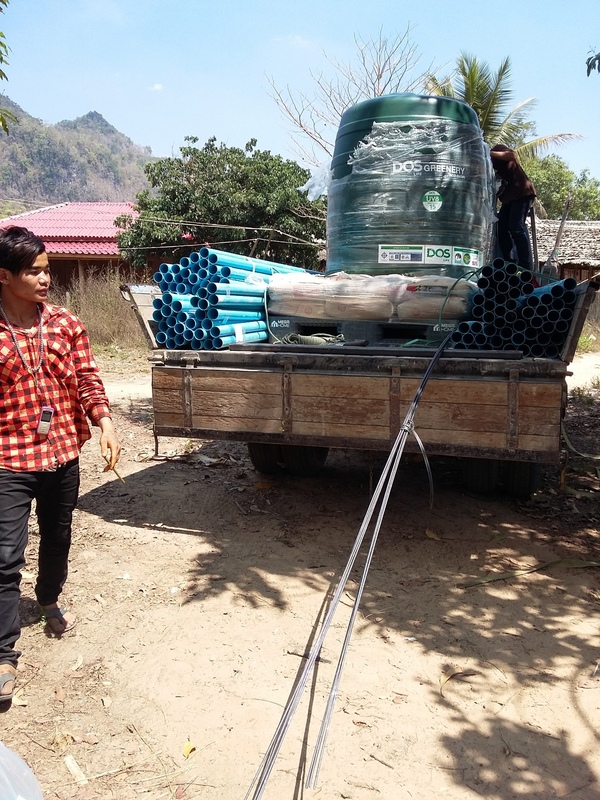 This small village had no clean water access in the village. While there was a river nearby, the villagers did not use if for cooking or drinking as it was frequented by water buffalo, cattle, and pigs. 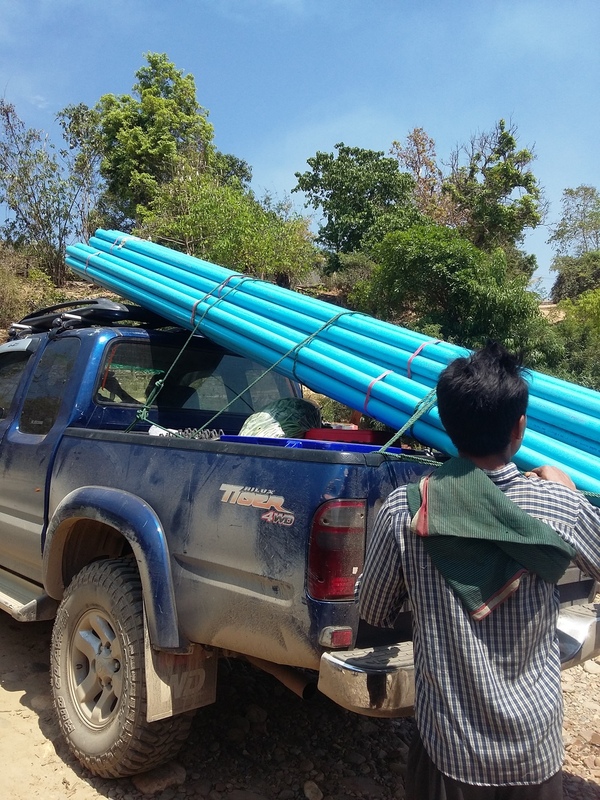 We were able to bring clean water to the village by laying over half a kilometer of 2" PVC pipe from a small stream to a 4,000 liter storage site.